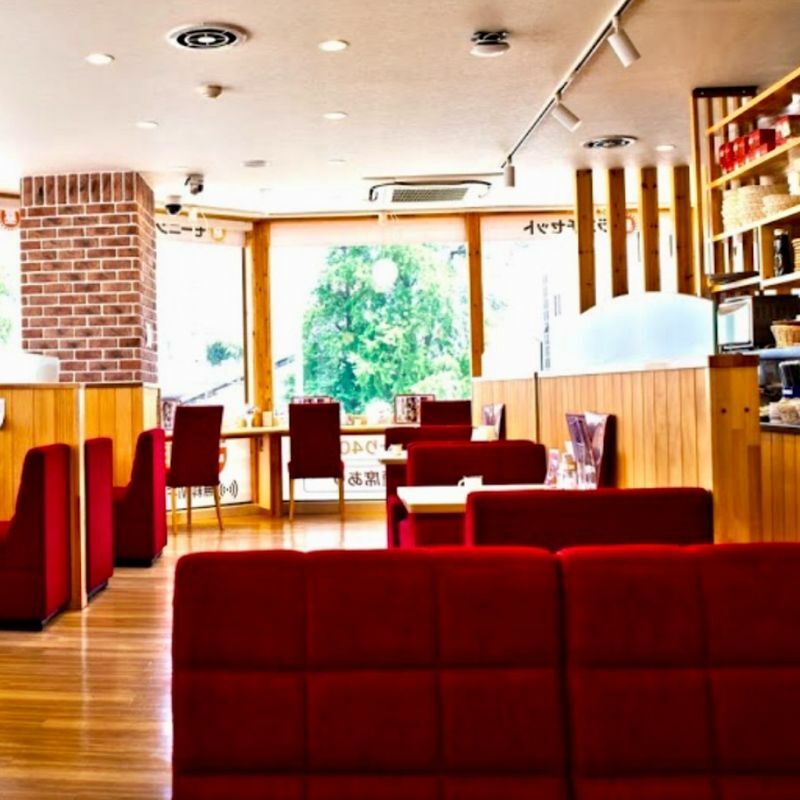 Around Kasukabe Station, there is a bakery cafe and a chain coffee shop. They’re usually very crowded and noisy. Raccoon, located right in front of Kasukabe Station’s west exit, tends to be a much more relaxed atmosphere. 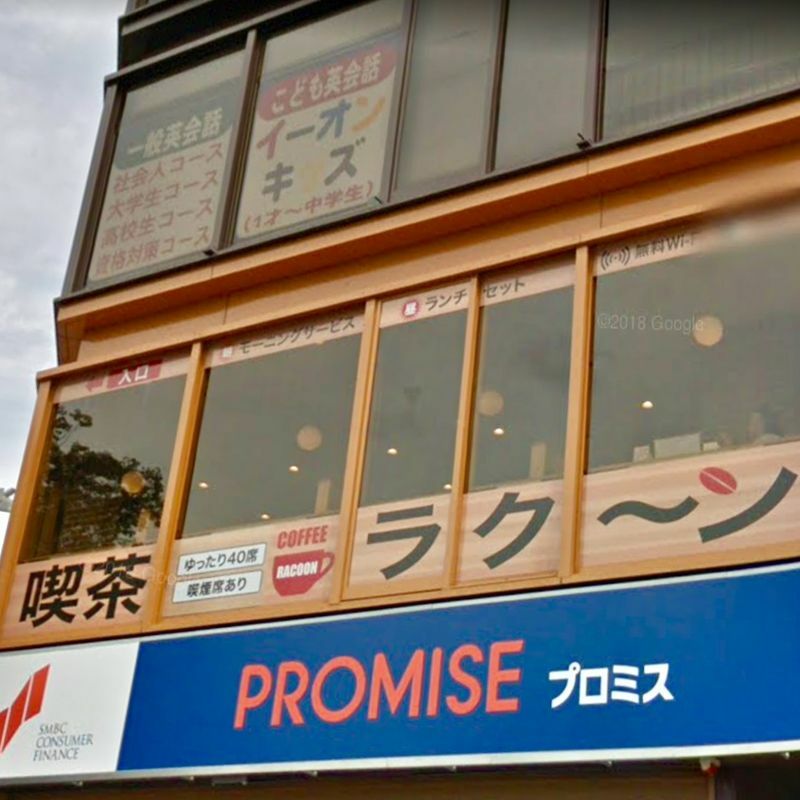 It’s a kissaten after all - a coffee shop where you can get a light meal and take your time with a cup of coffee. I usually get a coffee with toast and a boiled egg. The menu also has curry rice and omurice, Japanese comfort food. The space is bright, clean and the seats are comfortable. Inspiration, information, and support, for travel in Japan: Lucky Pocket Guide is operated by Terralink Inc. provider of the pocket wifi “Lucky-WiFi,” with content provided by the Kyodo News Digital expat community platform "City-Cost."